If you live in New Mexico and are a customer of PNM - here's a deal for you. $10 off (at the register) two different Philips AmbientLED light models at New Mexico Home Depot stores. What's the catch? This discount is only available through July 31, 2012. If you buy the Philips 12-watt AmbientLED (60-watt replacement) soft-white light the price is below $5 per 'bulb' (before tax). The Philips AmbientLED 12-watt flood light bulb is more expensive at about $18 after rebate. If you've been looking for a better price on mercury-free, dimmable, indoor LED lights - this could be it. 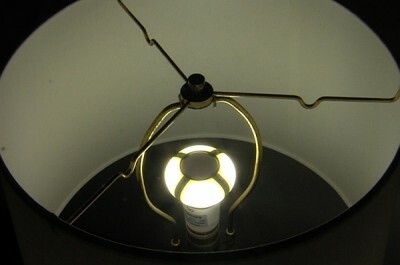 Of course, PNM still has discounts on CFL 'bulbs' from multiple retailers which offer a better lumen per dollar value. But, compact fluorescents don't work for everyone or in every fixture / situation. Whether you prefer CFL or LED, getting a rebate from the electric utility to save money on lighting (and your power bill) is pretty appealing. It's not quite money for nothing and chicks for free, but it ain't bad.